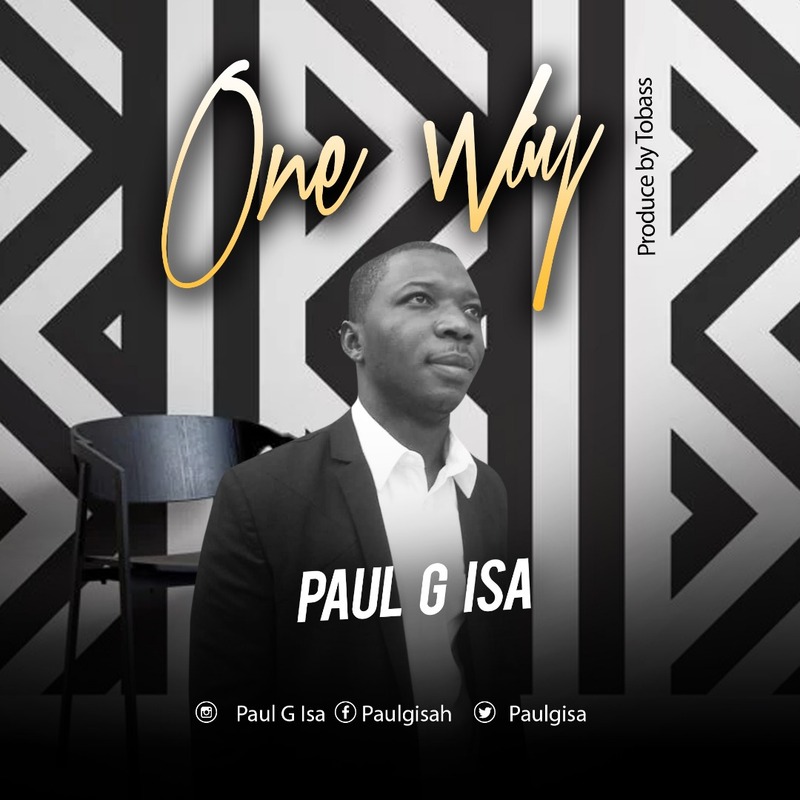 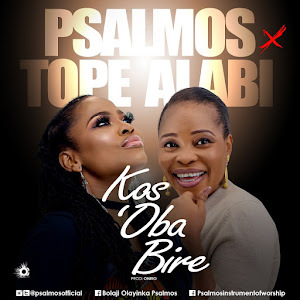 Nigerian based gospel minister and songwriter - Paul G Isa releases another great inspirational song titled "One Way". 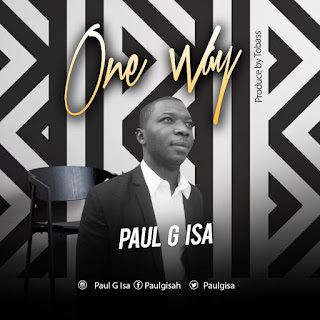 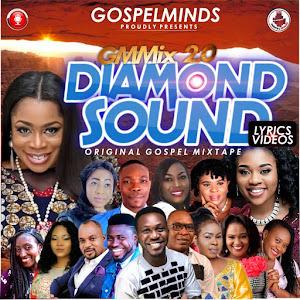 Paul G Isa is a Nigerian gospel minister, songwriter, evangelist, and teacher of the word of God. 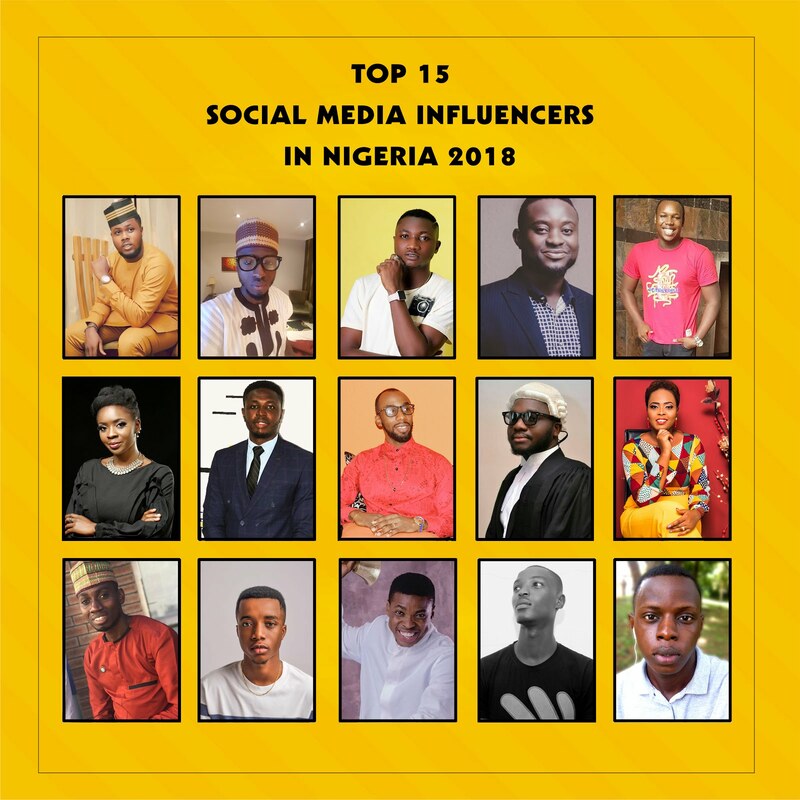 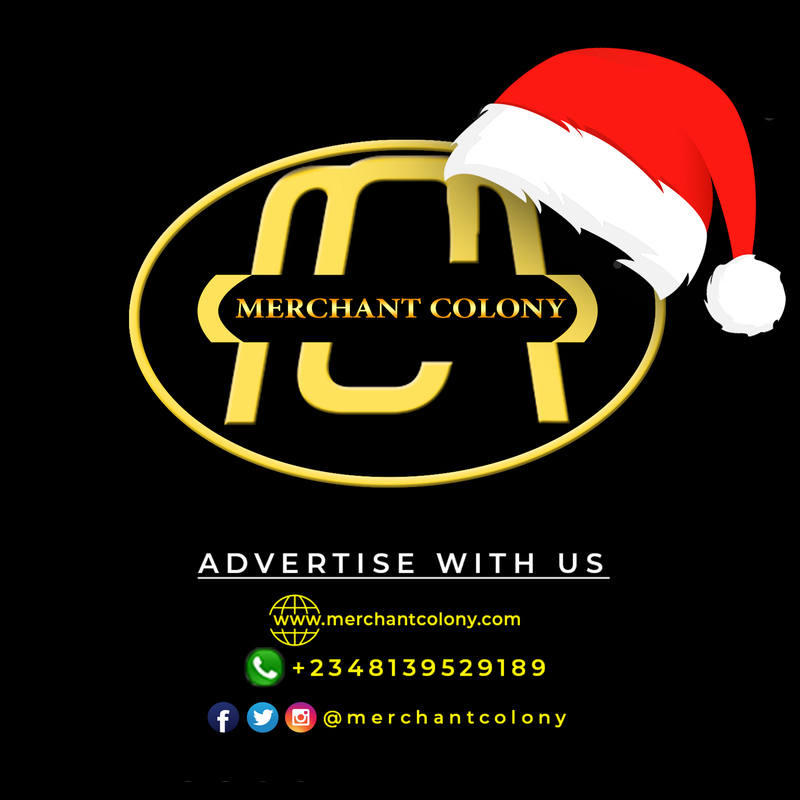 He was born in Kogi state and grew up in Federal Capital, Abuja Nigeria.